Ireland’s legendary Antarctic explorer Tom Crean is to appear on Norwegian’s brand new Boeing 737MAX aircraft on Irish transatlantic flights this summer. Norwegian has always honoured iconic figures on the tails of its aircraft, featuring personalities who symbolise the spirit of Norwegian through innovation, pioneering achievement and inspiring others. Many of Norwegian’s existing tail fin heroes feature Scandinavian figures but to reflect the airline’s rapid growth in other markets, a series of new tail fin heroes is now underway featuring figures from the UK, Spain and now Ireland – Tom Crean will become Norwegian’s first Irish tail fin hero. Born in County Kerry in 1877, Tom Crean joined the Royal Navy aged just 15, quickly becoming recognised as an accomplished sailor. 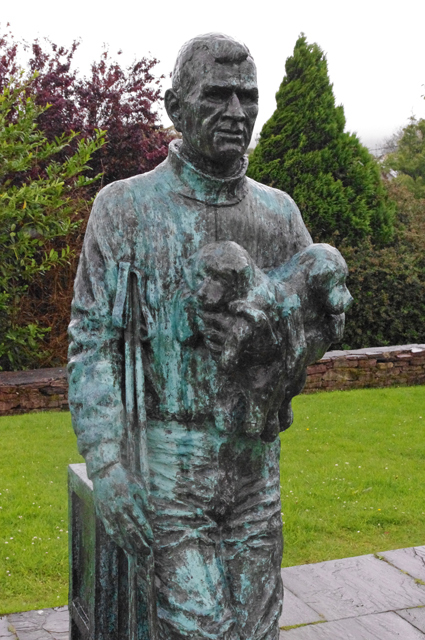 In 1901, a chance encounter with Robert Falcon Scott saw Crean join Captain Scott’s ship ‘Discovery’ for an exploration into the unchartered Antarctica waters – it would become the first of several polar expeditions undertaken by Crean that led him to become known as one of Ireland’s greatest Antarctic explorers. It was during one of these missions that Crean undertook his ‘Impossible march’ and what became recognised as the greatest act of bravery in Antarctic exploration history. Having been on the march for 1,500 miles, one of Crean’s companions collapsed 35 miles from safety – Crean volunteered to go for help, completing a final 18 hour leg of the journey alone through sub-zero temperatures. Crean’s solo exploits saved his companion and saw him awarded The Albert Medal for his heroism by King George. 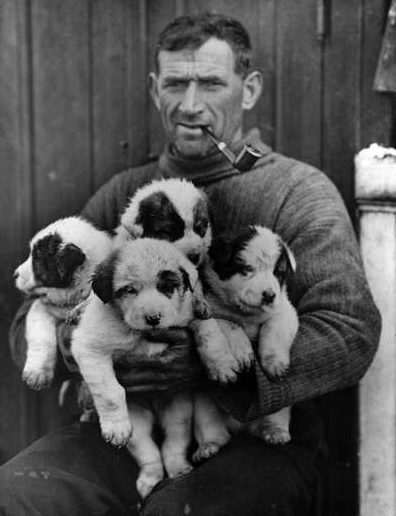 Crean would also go on to receive the Polar Medal three times for his Antarctic endeavours. Crean’s modest and humble personality meant that it is only in recent years that his extraordinary career received widespread public recognition, including a bestselling book about his life and even a Guinness TV advert created in his honour. 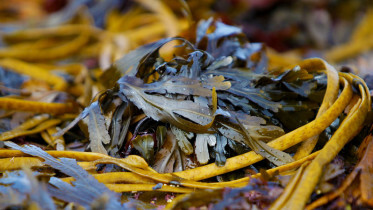 Tom Crean’s granddaughter Aileen Crean-O’Brien has recently been adding to the Crean family story by recreating his expedition on the sub-Antarctic island of South Georgia. 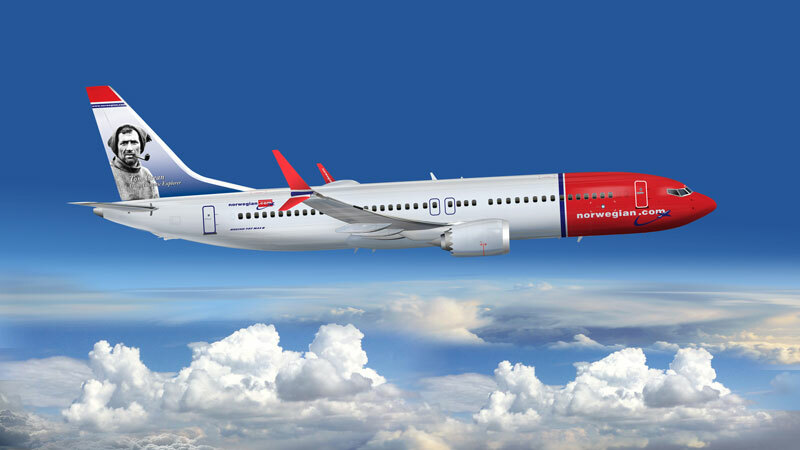 From July, Norwegian will launch a series of new low-cost transatlantic routes from Cork, Shannon and Dublin. The flights will serve smaller airports on the US east coast which offer good access into the New York, Boston and New England areas but carry significantly lower landing charges, allowing Norwegian to offer some truly affordable fares.